Manama — In an effort to build the most efficient system possible to monitor the referral of potential victims across different governmental and non-governmental institutions, the Kingdom of Bahrain this week is launching the digital platform of its National Referral Mechanism (NRM). Digitalization will also capitalize on stored data to profile victims and increase prevention measures. NRM relies on a local Standard Operating Procedure (SOP) to manage the cases of victims of exploitative abuse of any kind by efficiently referring their cases to the relevant governmental agency. 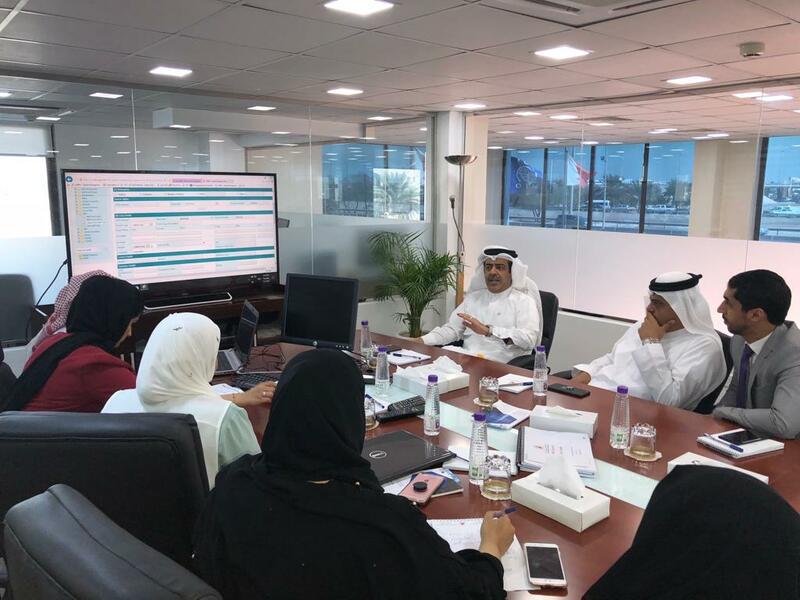 It was developed throughout 2016 by Bahrain’s Labour Market Regulatory Authority (LMRA) with support from IOM, the United Nations Migration Agency. It is the first referral mechanism to be digitized in the Middle East and North Africa (MENA) region. “Automating the NRM makes it more accurate in how it registers the different types of cases that enter the referral mechanism; it also allows an effective follow-up on the progress of the referral process for it to be time efficient, and to oversee that each stakeholder is fulfilling their specific function in the referral mechanism,” explained Mohamed El Zarkani, IOM Bahrain’s Officer in Charge. The new NRM promises improved speed, efficiency, consistency and accuracy in case management, according to Ausamah Alabsi, the Chief Executive Officer of the Labour Market Regulatory Authority, and Chairman of the National Committee to Combat Trafficking in Persons. “The digitization of the mechanism allows us to build profiles of vulnerable victims that are realistic, and specific to Bahraini society so we can streamline messages to specific groups to try to educate and protect them, as well as to assure them that they can always reach out to us for help,” added Shereen Al Saati, Head of the Expat Protection Centre in LMRA. IOM and LMRA have been working together for years in developing standard operating procedures for the protection and assistance of victims of trafficking and have trained LMRA staff and first responders to that effect.